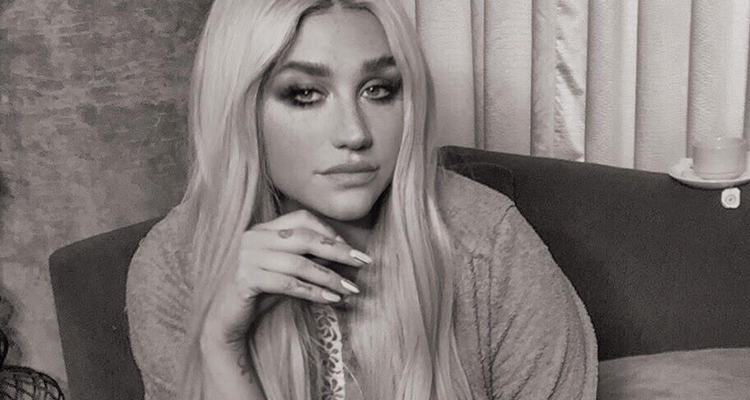 Kesha just released her latest single, “Safe,” a collaboration with her brother, Sage Sebert, Alabama rapper Chika, and the non-profit March for Our Lives. The 31 year old singer’s year has been filled with political rallying cries of all sorts, and this song is no different. “Safe” doubles as a campaign to elect politicians who support sensible gun legislation in the upcoming midterm election as well as a critique of the gun lobby, “thoughts and prayers” sentiments, and “guns don’t kill people”-style rhetoric. Sage makes his point on the chorus, singing, “I don’t want to be brave/ I just want to be safe.” Listen to the political rallying song, courtesy of Exraterrestrial Records below.